Van Baburen was probably born in the Dutch city of Wijk bij Duurstede and was just seventeen when he travelled to Rome. He saw the works by Caravaggio who had died just a couple of years before and was greatly influenced by them. 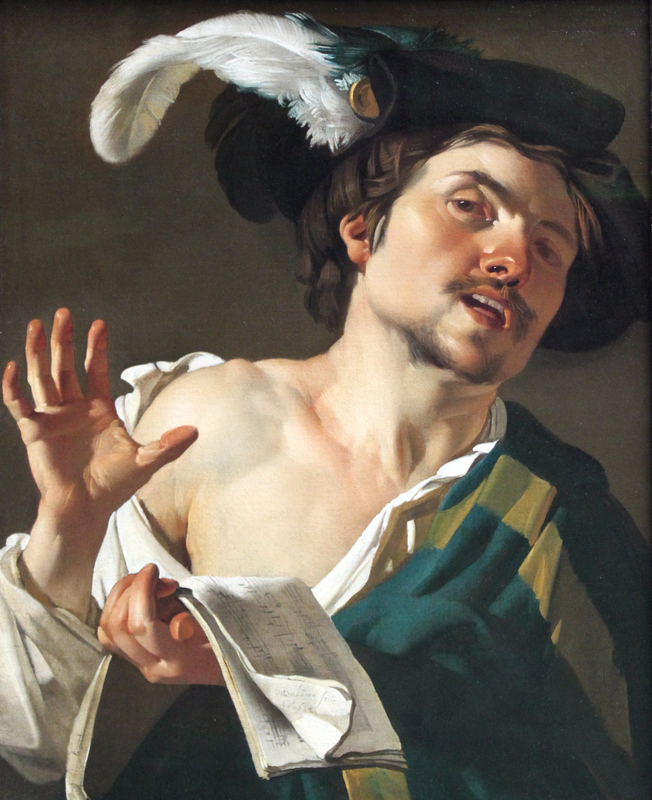 He stayed in Rome for a couple of years and returned to Utrecht in 1620 and along with Hendrick ter Brugghen and Gerard van Honthorst, helped establish the Utrecht School of Caravaggisti.